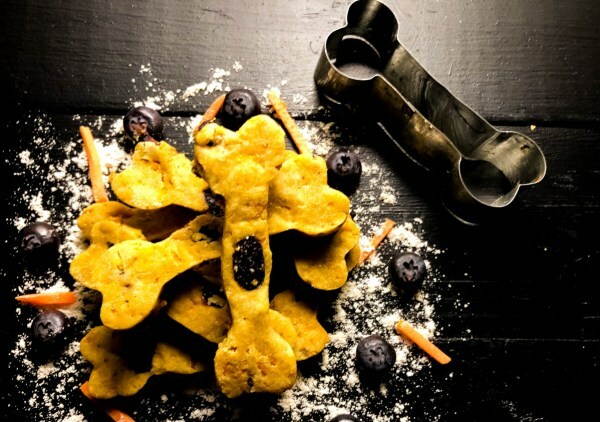 THE BEST RECIPES FOR DIY DOG TREATS!! 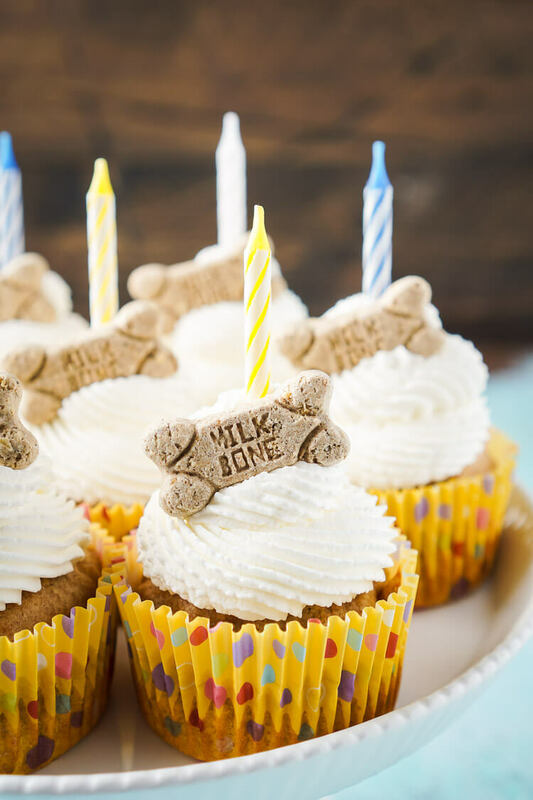 Pets are members of our families, so, therefore, they deserve all the love and affection… and delicious treats too. Give them some goodies and make them feel special, even on ordinary days!!! 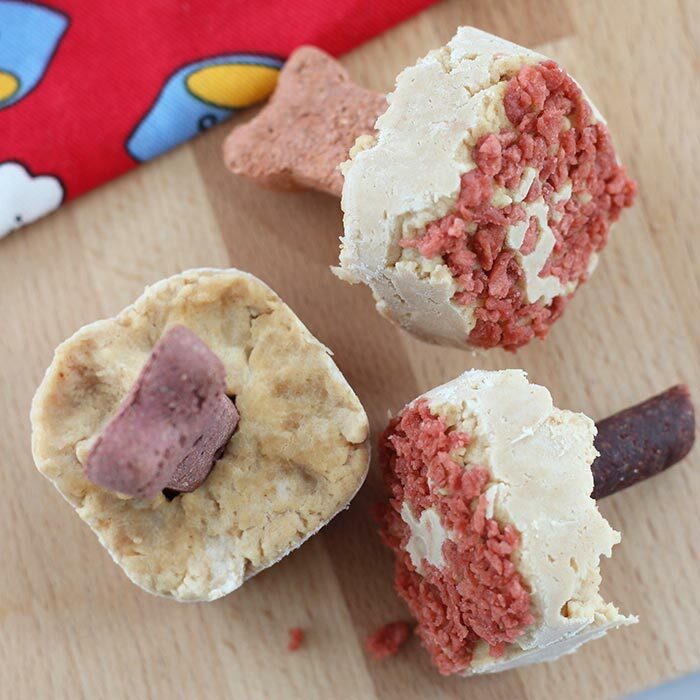 Check out some of the DIY dog treats that you can make for your favorite furry family members!!! 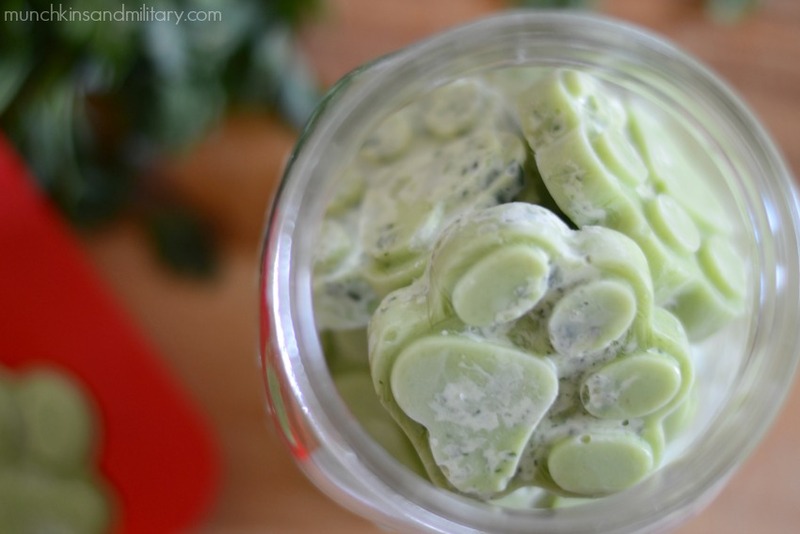 Make your own treat with just 3 easy steps!!! 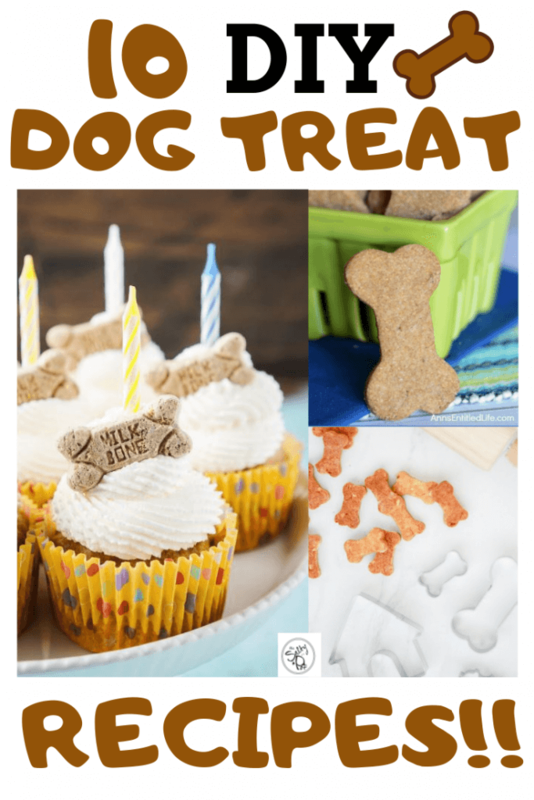 Make your dog’s birthday even more special!!! Make a cake that he can enjoy and eat!!! Even dogs can have donuts too!!! Fruits and Vegetables are good for our pets too! These would be perfect for those hot summer days! What a combination for a yummy treat!!! Dogs will jump out of joy after tasting this!!! 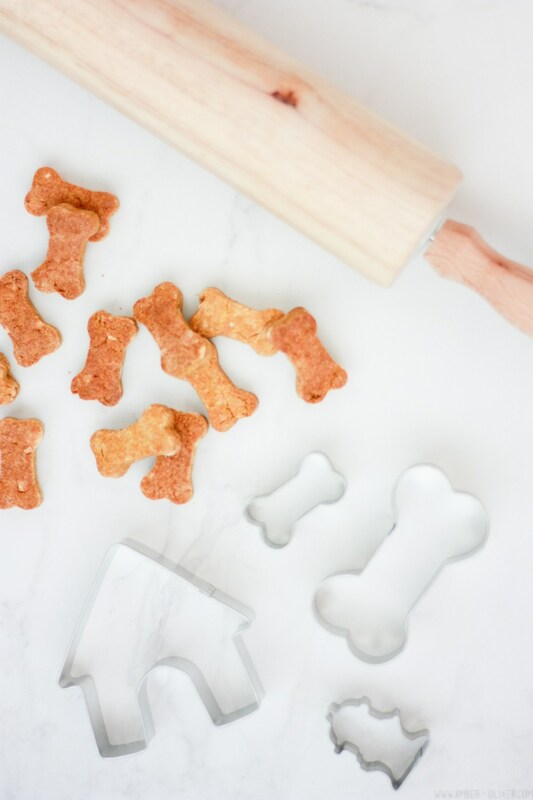 I’m sure you’re doggie would LOVE these DIY dog treats! Say goodbye to stanky breath! Hello fresh breath! 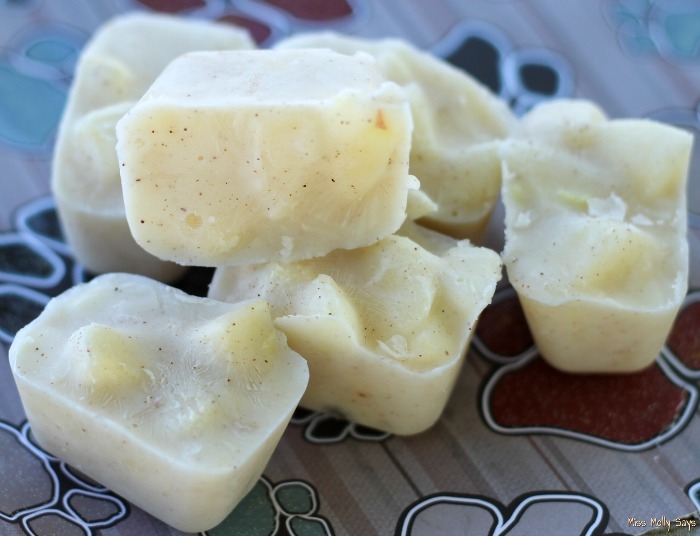 A classic flavor combo in DIY dog treats! 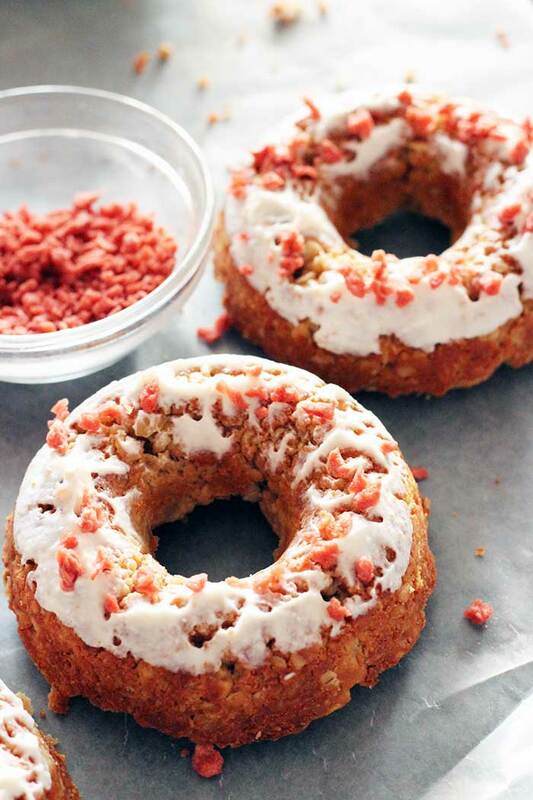 Life is better with bacon, wouldn’t you agree? 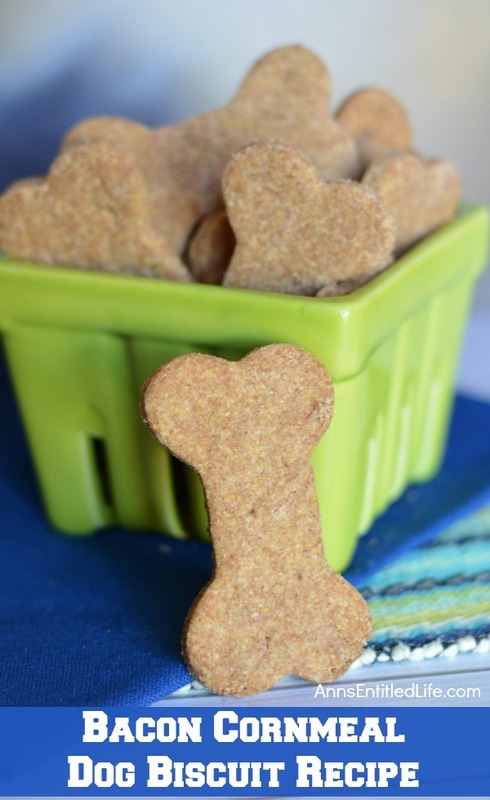 I’m sure your little fur baby will find one of these DIY dog treats SUPER yummy! 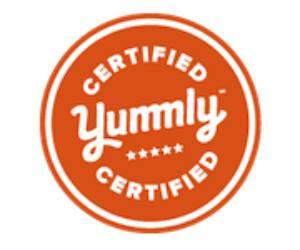 I like to make my bubba’s treats because I know what goes into them, and that’s important! 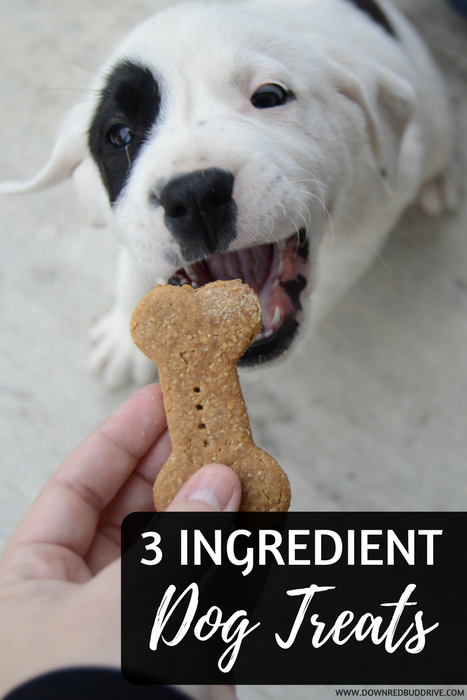 If your furry family member has certain dietary concerns, be sure to swap out different ingredients for a more tummy happy treat! 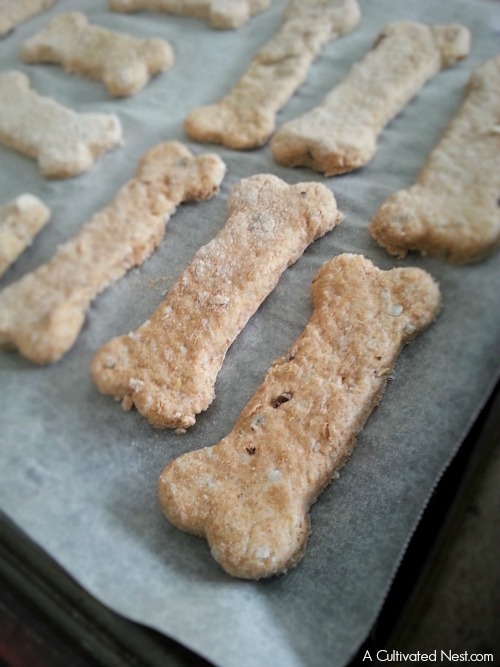 I hope you enjoyed these ideas for DIY dog treats! Thanks for stopping by The Salty Pot today!